My card design was inspired by CAS(E) this Sketch #317. I started by adhering panels from the Gingham Gala and Tropical Escape 6″ x 6″ DSP packs to a panel of Granny Apple Green card stock with SNAIL. I adhered a length of Granny Apple Green 1/2″ Textured Weave Ribbon around the panel with SNAIL and the adhered the panel to a Granny Apple Green card base with Stampin’ Dimensionals. I cut a rectangle from Whisper White card stock with one of the Rectangle Stitched Framelits Dies and then stamped the daisy stem from the Daisy Lane stamp set (available June 4) in Granny Apple Green ink on the die cut panel. I added the sentiment from the Daisy Lane stamp set in Lovely Lipstick ink next to the stem, then adhered the rectangle to the card front with Stampin’ Dimensionals. I stamped the daisy image from the Daisy Lane stamp set in Gray Granite ink on a panel of Whisper White card stock three times and then punched them out with the Daisy Punch. I adhered the punched flowers together with Multipurpose Liquid Glue and then to the card front with Glue Dots. I stamped the flower again in Gray Granite ink, colored the center with Light and Dark Daffodil Delight Stampin’ Blends and then punched it out with the 1/2″ Circle Punch. I adhered the center to the card front with Stampin’ Dimensionals and then added three Happiness Blooms Enamel Dots to finish the card front. I stamped the smaller daisy image from the Daisy Lane stamp set in Gray Granite ink on a panel of Whisper White card stock and colored the centers with Light and Dark Daffodil Delight Stampin’ Blends Combo Pack markers to finish the inside of the card. 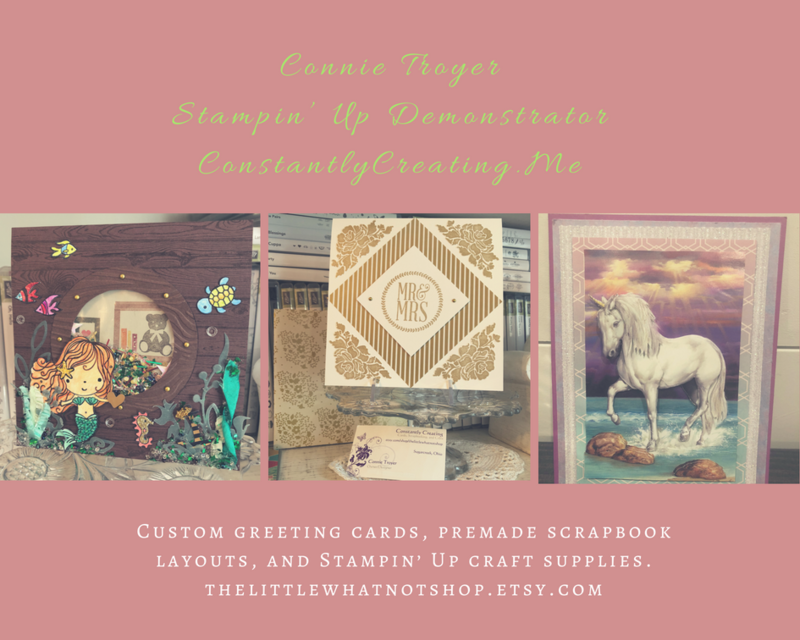 This entry was posted in For a Friend, For You, New Product Shares and tagged 2019-2020 Annual Catalog, CAS card, Daisy Lane, new catalog sneak peeks, product sneak peeks. Bookmark the permalink. 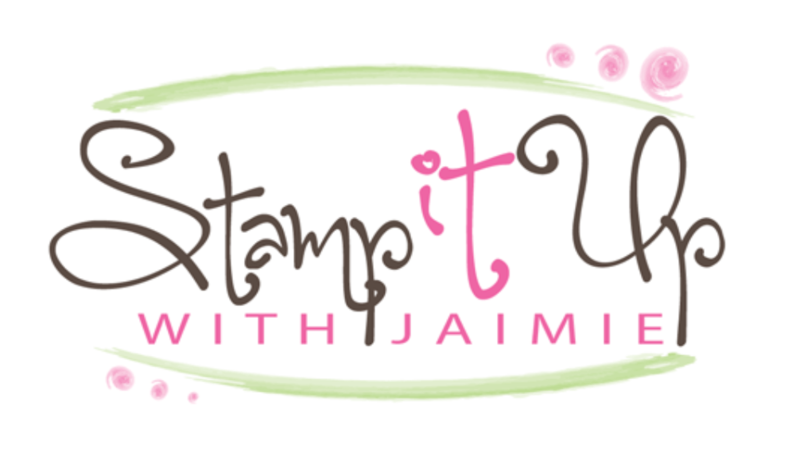 ← Stampin’ Up! Retiring List – Updated! cute card, love how bright and cheery it is and OMG, they brought back the daisy? With the punch too? There is something very striking about the gray granite. This is a very pretty card. I was out yesterday so I’ll go watch your video today. Darling card Amy. Love the colors! Can’t wait to get my hands on the catty.